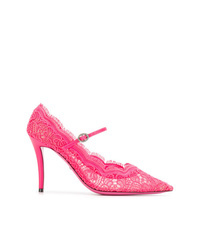 Gucci Virginia Lace Pumps £683 Free UK Shipping! Gucci Heeled Loafers £1,195 Free UK Shipping! 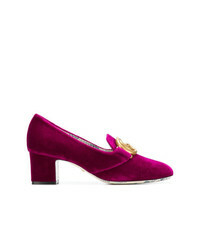 Gucci Satin Pumps £648 Free UK Shipping! 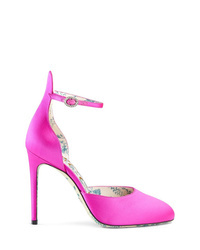 Gucci Logo Pattern Pumps £597 Free UK Shipping!